Dr. Virginia Pesata is Assistant Program Director and Assoc. Professor at South University and a Research Scholar at the University of Florida. She has worked as a Pediatric Nurse Practitioner and in nursing administration, research and higher education. She received a DNP degree from George Washington University and two Master of Nursing degrees as a Family Nurse Practitioner and Pediatric Nurse Practitioner. 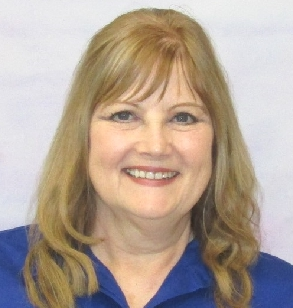 She is certified as a Family Nurse Practitioner and Nurse Executive Advanced by ANCC. Her research studies and publications include topics related to leadership, administration, HIV, health literacy, the use of the arts in health communication, global health and the integration of the arts in hospital settings. She is a Fellow of the National Academies of Practice Nursing Academy and recently received the Faculty Research Award from South University.